Preparing kids for an emergency is like walking a fine line. Practice makes perfect, but many parents fear drills meant to prepare students for emergency lockdowns will introduce new fears to children and leave them feeling unsafe at school. So, should you conduct lockdown drills with students – especially younger students? The answer is a resounding yes. All schools should conduct drills to emergency lockdown drills and adapt them to meet the emotional and intellectual needs of their student body. Lockdown drills should be conducted with regularity and variety. Note that an explanation of the “why”—the reasons behind the drill is not critical to a successful drill. Teachers should clearly and calmly explain: what noise will indicate the start of the drill, where students should go, how they should behave during the drill, and what else will happen in the area (the teacher will turn off the lights, close the shades, lock the door etc.). With practice, students will become familiar with the protocol. Teachers benefit immensely from practicing with students as they get the opportunity to evaluate the strengths and weaknesses of their emergency plan and can adapt to better prepared to keep the students safe (Did all of the students fit into the closet like as planned? Did any students stand out/present themselves as needing special assistance in future drills?) When emergency drills are conducted regularly and without a sense of danger or panic, they become routine. 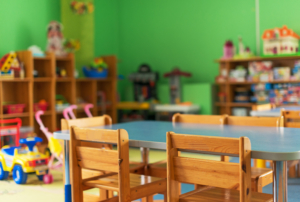 Many of the same basic principles apply when conducting lockdown drills with older students – teachers should use clear language to explain what is happening and what is expected of the students. With older students, it can be beneficial and appropriate to introduce the “why” element to the drills and make the drills more realistic. Match your explanation of the “why” to the students’ emotional maturity. Giving context to the drills can instill a sense of importance, and encourage students to take the drill more seriously. Making a lockdown drill slightly more realistic can train students to react and follow protocol even when there is a sense of danger. During teacher training sessions, it is useful to conduct drills without the students. 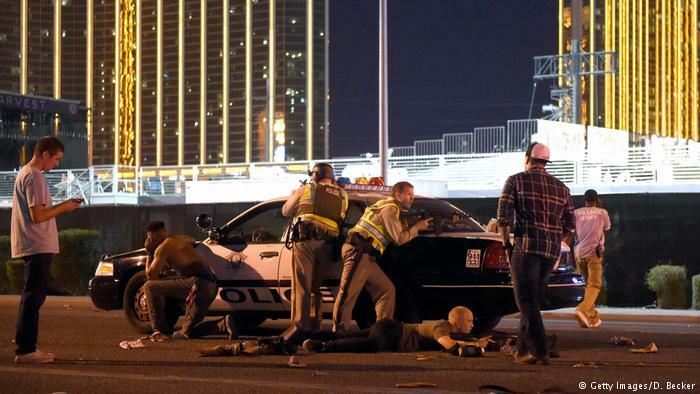 Schools can simulate emergency situations in much more realistic detail, giving teachers the opportunity to understand how they naturally react under pressure, and how they can improve. 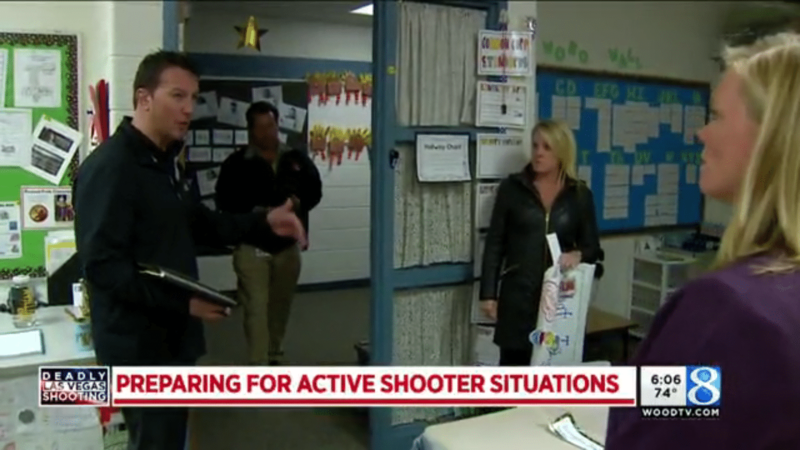 Teachers and staff will be the leaders during any real-life emergency situation and they should be trained to feel fully confident in their ability to react in a lockdown scenario. Always remember – a plan is only as good as the people implementing it. In the event of a real lockdown, teachers and students will be accountable for carrying out the plan. Age appropriate training for all is critical to a successful response.